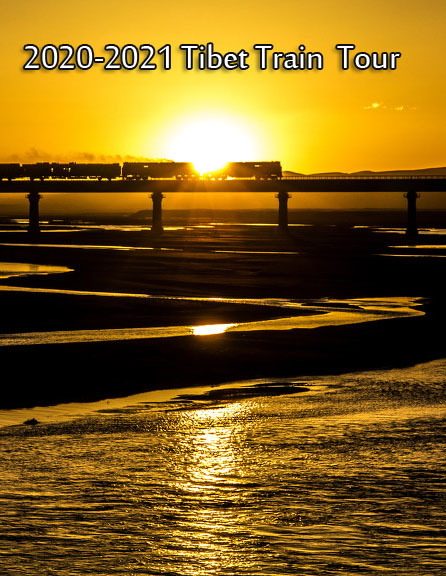 Home > Tibet Train > Tibet Train FAQs > How to Read a Train Ticket? In the left top is the ticket number. It is always made by one letter and 6 numbers. Every ticket has its own number. In the second row of the ticket, you can see the departure station and arrival station – the largest characters in bold. Many foreigner travelers may be confused because there are more than one railway stations in China’s big cities. At beginning, the train stations are usually named after the city, like Beijing Railway Station and Shanghai Railway Station. With the development of transportation, a growing number of train stations were built. To distinguish the different railway stations in one city, the stations are always named as city name plus direction. Between the two stations is the train number. The third row is the spell (pinyin) of two railway stations. Before your transfer to your railway station, read the ticket carefully and find the right one. Departure date and time is printed in the fourth row. Date in a format of year/month/day and time in 24-hour time system. The arrival time is not printed on the ticket. The time is followed by the car number and seat/berth number. 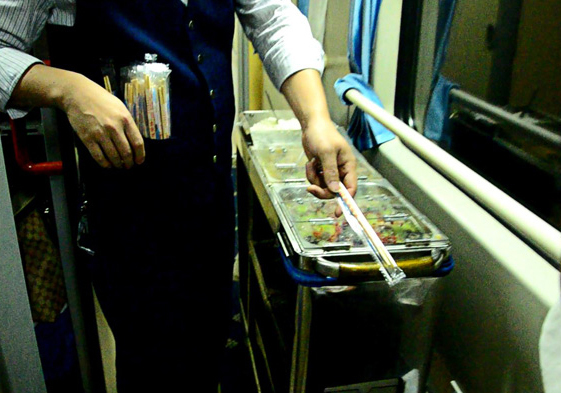 “上铺” means upper berth, “中铺” means middle berth and “下铺” means lower berth. Below the seat/berth number is the train type and seat class. All trains to Lhasa are in “新空调” type which means new air-conditioned. The seat class in Tibet trains includes soft sleeper(软卧), hard sleeper (硬卧) and hard seat (硬座). Below the date is the price in RMB. Your passport number (ID card number for Chinese) is printed in the seventh row with several numbers replaced by “*” to protect your privacy and the next is your name. The 21 digits in the last row are made up by 5 parts. The fist five numbers is the code of the train ticket issuing station and it may be the departure station or not. If you buy a ticket from Xian to Lhasa at Guilin Railway Station, and the numbers represent Guilin Railway Station. The following two numbers is the code sale way. Then comes the code of ticket window, date of ticket released and ticket number at last. 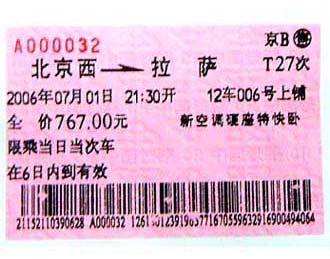 Tibet train ticket, just like other China train tickets can be divided into two kinds - traditional red ticket and magnetic blue ticket. From different stations, you may collect different tickets. The only difference between the two kinds of tickets is that the red tickets can only checked by train staff while the blue ticket can be recognized by the automatic ticket gate because of its magnetic medium.